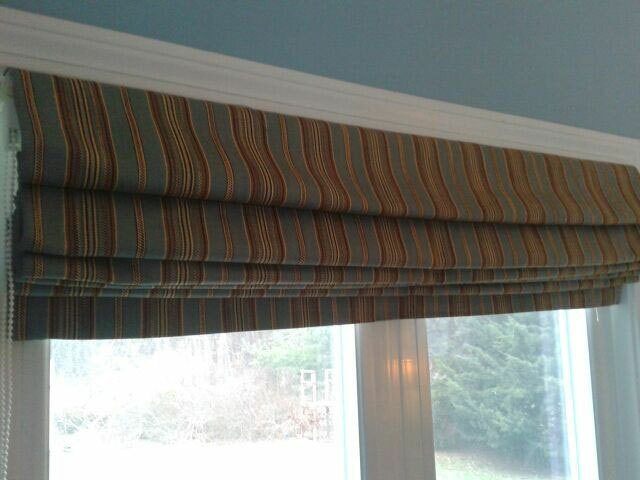 Last project of 2012 - Roman Shades. 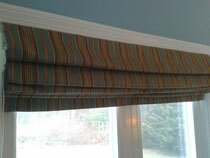 These stylish, contemporary shades are a popular choice. They make it easy to control the amount of light and privacy in your room. Since it's the last day of 2012, I want to take this opportunity to wish all the Happiest of New Years. We at Greenbarn look forward to working with you in 2013!